Add some sparkle to dull days with a flurry of fairy crafts. Make a zigzag magical castle! 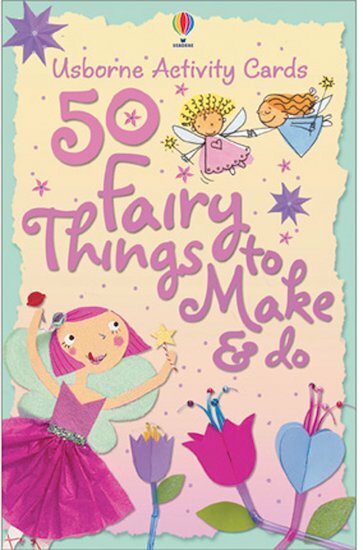 Bring to life your own fairy dolls! Just pick a card from the pretty pink box and see boredom vanish as if by magic!